Jacquelyn joined Chambers in 2017 following completion of her pupillage with Ms Queenie Lau, Mr Victor Dawes SC, Mr Jonathan Wong and Mr Osmond Lam. Jacquelyn read Law at the University of Cambridge. During PCLL, she took part in the 20th VIS International Commercial Arbitration Moot in Vienna as an oralist. Her team won the moot, capturing the Frederic Eiseman Award. Upon finishing her studies, Jacquelyn trained as a solicitor and acquired broad experience in litigation practice. She was admitted as a solicitor in 2015. Between 2015 and 2016, Jacquelyn was a Judicial Assistant to the Court of Final Appeal. Jacquelyn is developing a broad practice. She has experience in a range of cases involving areas such as general commercial, company, insolvency and winding up, injunctive relief, land and employment. She has appeared as sole advocate at the Court of First Instance, District Court and the Magistracy. Secretary for Justice v Ho Kit Wang, Chow Koot Yin Kole & Ors  HKCFA 13 (application for leave to appeal),  HKCFA 43 (substantive appeal) (with Mr Osmond Lam): Appeal against custodial sentences imposed pursuant to Criminal Procedure Ordinance (Cap 221), s 81A, for unlawful assembly involving violence. Secretary for Justice v Ho Kit Wang, Chow Koot Yin Kole & Ors (2017) 20 HKCFAR 518 (with Mr Osmond Lam): Application for bail pending the hearing of leave application to appeal to the CFA. 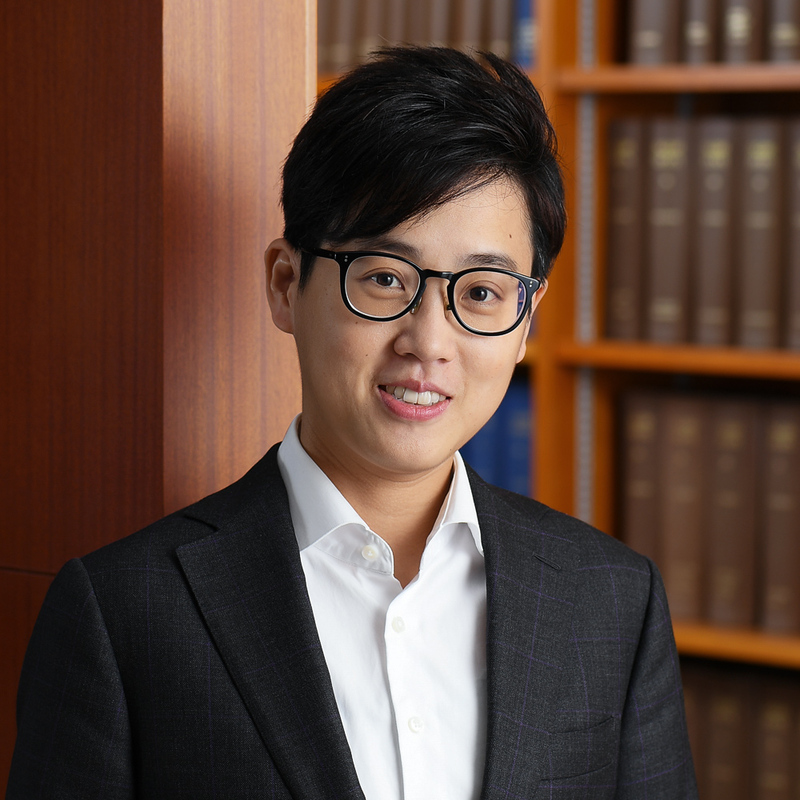 Hyundai Merchant Marine (Hong Kong) Ltd v Ma Chun Kit  HKCFI 176 (with Mr Jonathan Wong): Application for committal order for breach of Mareva injunction.